Search Results for "sore back"
Man rubs sore back and stretches on white background. 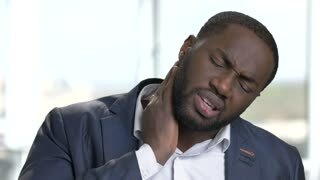 Black man in suit with neck pain. Tired african man with neckache indoor, windows background. Negative human emotions. Senior woman having backache isolated. 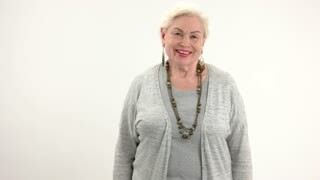 Lady touching her back. How to cure lumbago. Woman with shingles rash. The shingles rash is a reactivation of the chickenpox virus in the body, causing a painful rash. Man sets the straps for the exercise. Classes are held in the sports hall for people with disabilities. Close up. Person performs an exercise to restore the leg muscles. Classes are held in the sports hall for people with disabilities. Close up. Classes in the sports hall for people with disabilities. A person performs an exercise to restore the legs, with the control of a personal trainer. Allergies to the neck and shoulders. Man with psoriasis is touching his dry, itchy, and scaly skin on neck. Goats eating grass at sunset.